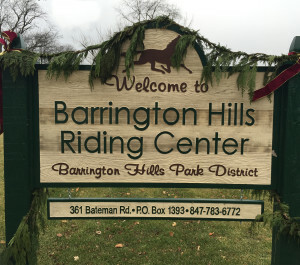 The Barrington Hills Park District (BHPD) owns and operates the Riding Center, located at 361 Bateman Road, Barrington Hills. 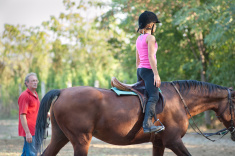 The Riding Center consists of 15 acres located immediately to the west of the Spring Lake Forest Preserve. 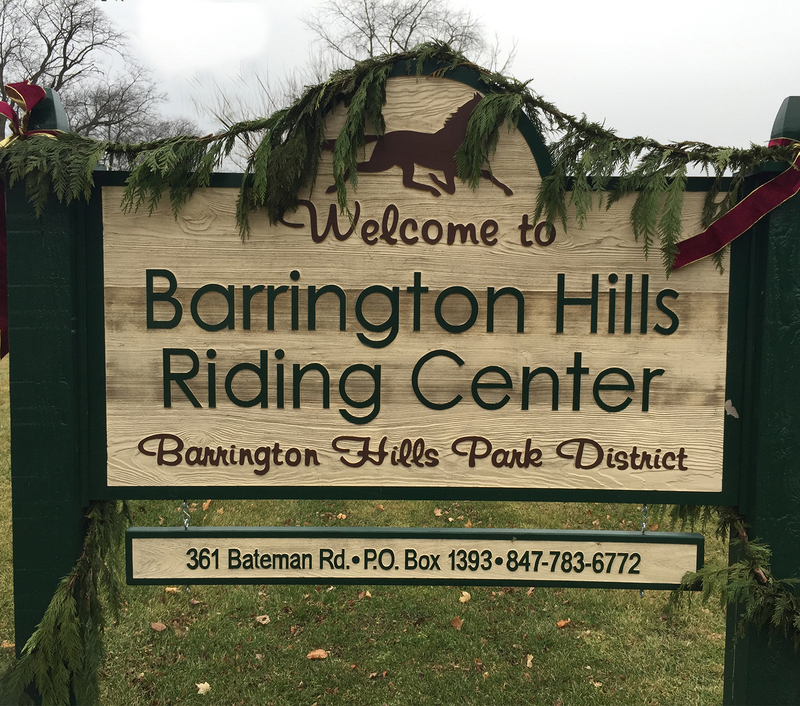 The BHPD was organized on July 19, 1967; and the Riding Club of Barrington Hills transferred ownership of the Riding Center property to the BHPD on October 26, 1972. 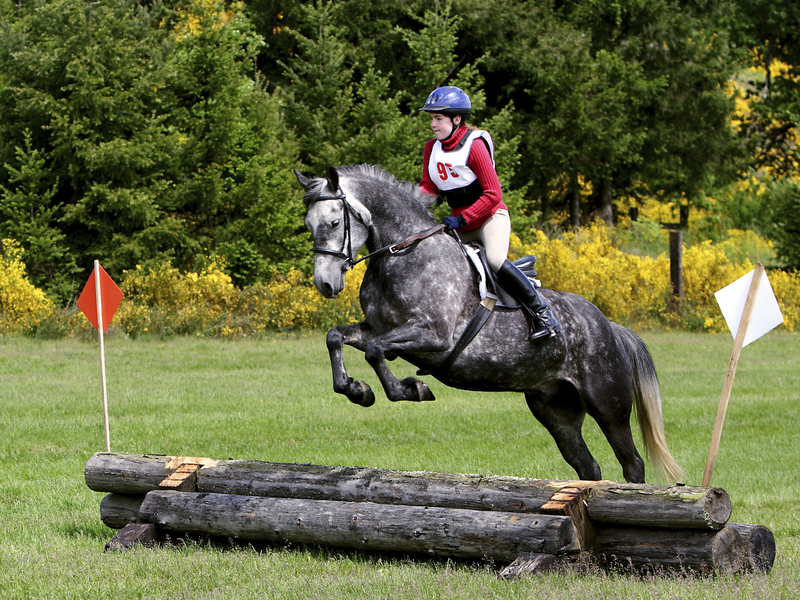 The Riding Center has an indoor area and stalls, one large outdoor arena and a small outdoor warm-up arena, wash racks, a round pen and parking for trailers with convenient access to the Forest Preserve trails.